FIA World Touring Car Cup presented by OSCARO has declared 2019 WTCR Schedule for its season 2. The First season was in 2018 when it was changed from World Touring Car Championship to World Touring Car Cup. The World Cup title will be awarded at the End of the tournament. This is an international motorsports event which is promoted by Eurosport Events and authorized by FIA (Federation International de l'Automobile). The French E-commerce automotive company OSCARO is sponsoring the season. The event will be contested for over 30 races in 10 weekends, 3 continents will be covered for the season. 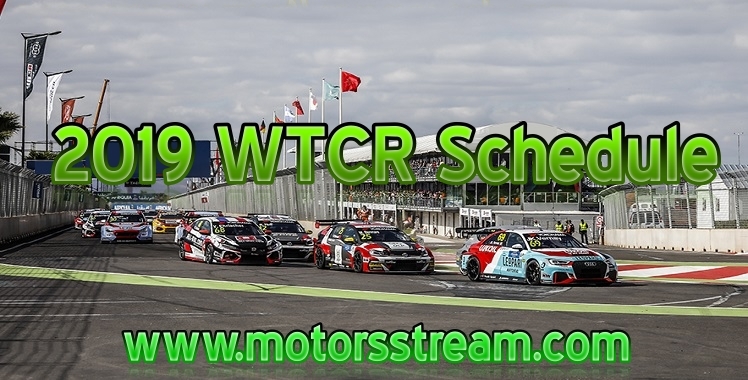 2019 WTCR Schedule has Morocco as its first stop in April 2019 and will go along till December in Malaysia. Every race is consists of 3-days with 2 free practice session, 2 qualifying meeting and 3 races.